President Barack Obama's father left him and his mother when he was just a young child, and as president he has made a regular effort to spend time with his family every day. 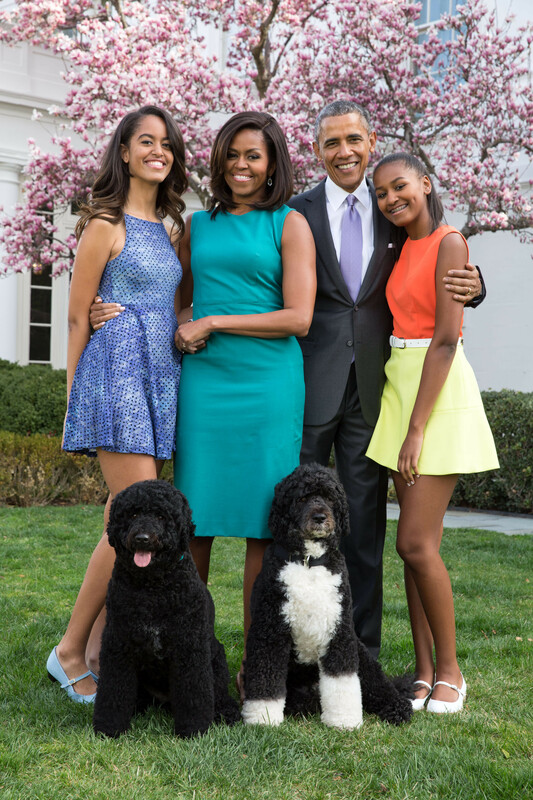 On Father's Day, here are some glimpses of Obama just being a dad. 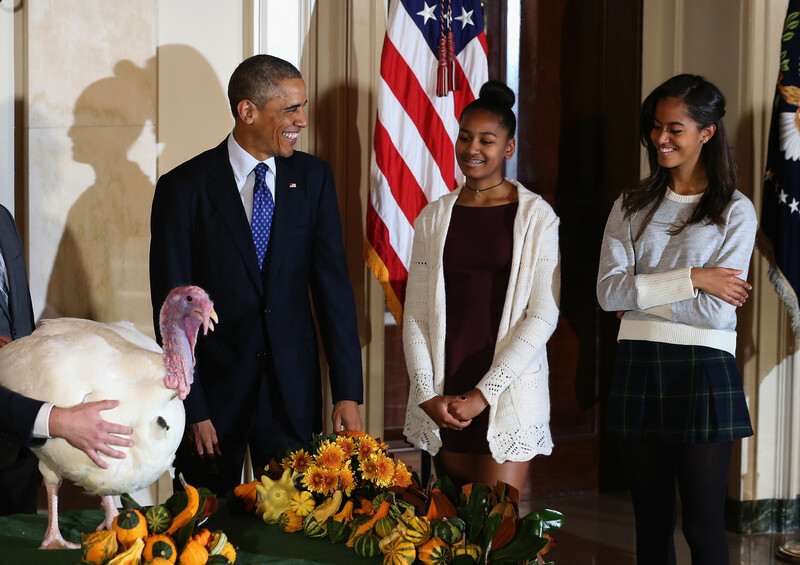 "The truth is the girls are wonderful," Obama told "Extra," earlier this month. "You know they work hard, they work a lot harder than I ever did when I was a kid." "Most importantly, they're kind, they're respectful, they don't have an attitude," he said. "Partly because maybe my mother-in-law was here, you know we say we don't want to see any attitude out of them. And they've been terrific." "What I've told them before is, as long as that young man is showing you respect, and is kind to you, then I'm not going to be hovering over every second," he told television host Steve Harvey in 2013. Obama also said that it was "a little bit jarring" to see Malia in heels for the first time when she attended her first prom last year. In 2012, Obama said that he helped the head coach of Sasha's basketball team run through practice drills on their way to winning a tournament championship. 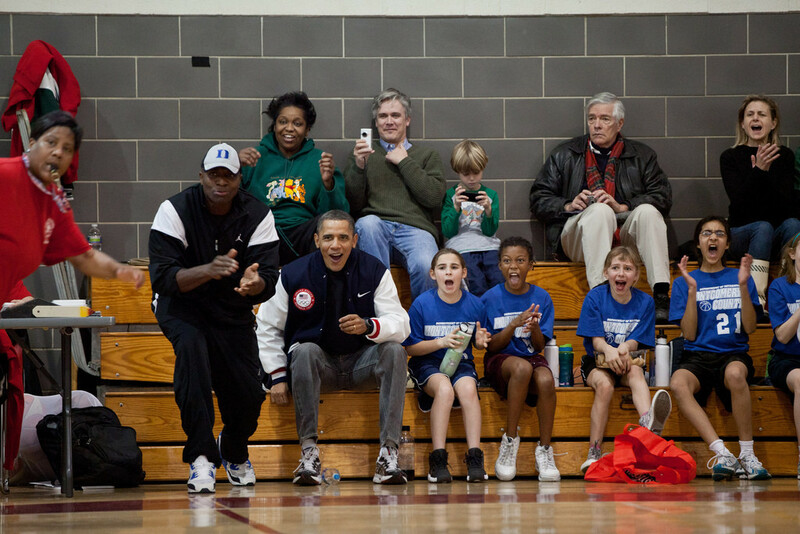 Obama also once filled in coaching for the team on short notice.